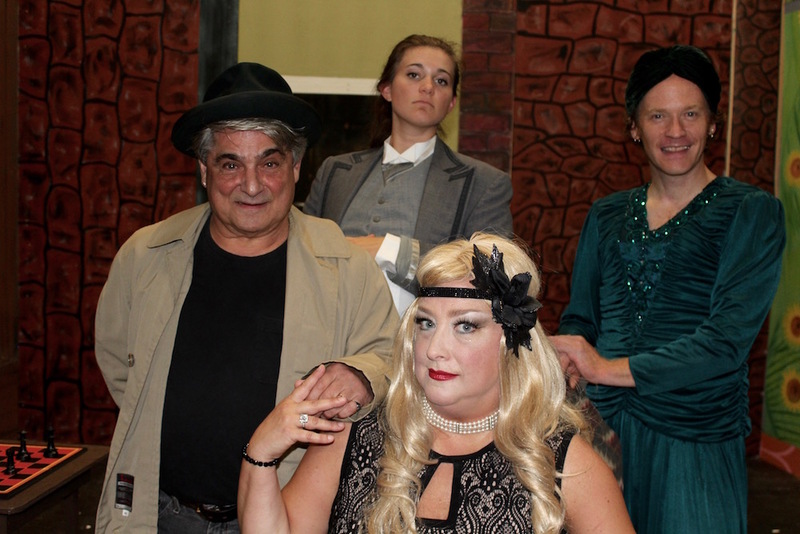 Every community theater group has experienced the horrors of what can go wrong on opening night, and the ladies of the F.A.H.E.T.G. 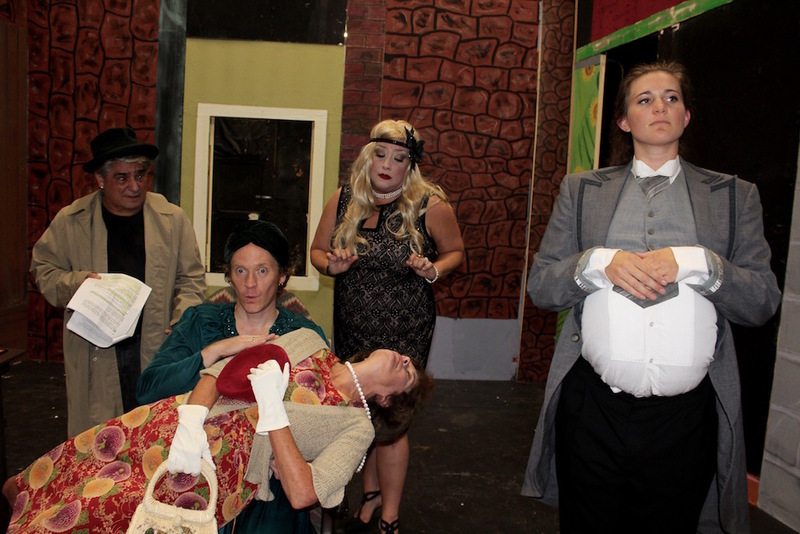 Dramatic Society are no different — with the possible exception that almost everything that could happen does! There are bungles galore as the ladies present their ambitious evening’s entertainment with the cunning whodunit, “Murder At Checkmate Manor.” And the ever-inspired Farndale ladies plan a number of surprise ‘extras’ along the way!